The most popular social network updated interface of the Help Center: simple navigation and a list of frequently asked questions. Facebook launched Help Center in 2007 as a part of the users support service, which provided answers for the various questions about functions and products of the social network. An updated version of the Facebook Help Center is designed to simplify the search of information for users and developers. The main page of the service contains following 6 the most popular topics for the not registered users: “Get Help Logging in”, “Create an Account”, “Report an Issue”, “Learn More About Timeline”, “Get Info About Disabled Accounts”, “Review the Facebook Glossary”. While for the logged in users they are as follows: “Learn the Privacy Basics”, “See What’s New on Facebook”, “Report an Issue”, “Learn More About Timeline”, “Review Our Safety Resources”, “Discover Games&Apps”. 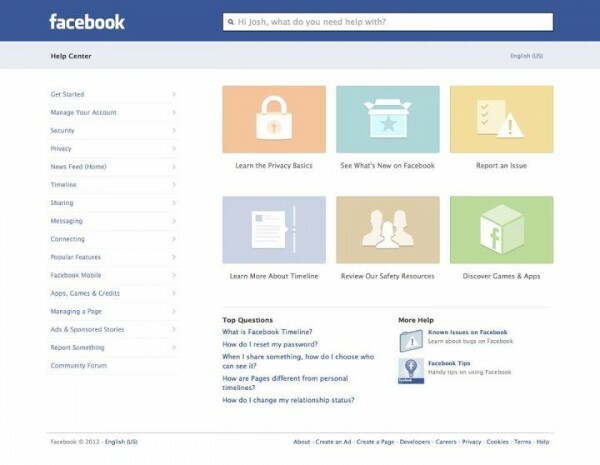 This information should help Facebook users to protect their accounts and stay up-to-date with the social network’s new features. To the left of the major topics there is a list of another useful links – for example, you can get help about managing your friends list or advertising on Facebook. Below there is frequently asked questions section and a list of Facebook pages where users can get additional tips from the experts. 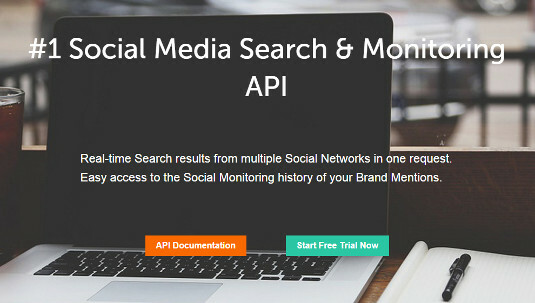 “We believe this new design will allow you to find the information you’re looking for faster. We’ll continue to improve on this experience in the months ahead.” – mentioned in the official blog post. It’s also reported that the Support Dashboard tool, which allows to track the status of complaints about inappropriate content, is now available for all users of the Facebook. This feature can be found under the “Account Settings” and provides details about your complaints. 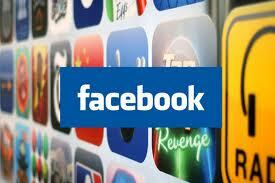 Categories: Facebook News, Facebook Security, Facebook Tutorial.